World Fisheries Day is celebrated on 21 November around the world, highlighting the importance of fishing for food, income and pleasure. A recent United Nations study reported that more than two-thirds of the world’s fisheries have been overfished or are fully harvested and more than one third are in a state of decline due to overfishing and the loss of essential fish habitats due to pollution and global warming. Unfortunately Lake Malawi is no exception. Rapid population growth and lack of effective control of fishing has led to several species now being classified as endangered – and many more could become so if action is not taken urgently. Malawi is one of the poorest countries in the world. Lake Malawi covers 20% of Malawi’s land mass and the lake supports transport, electricity, irrigation and food for Malawi’s growing population. 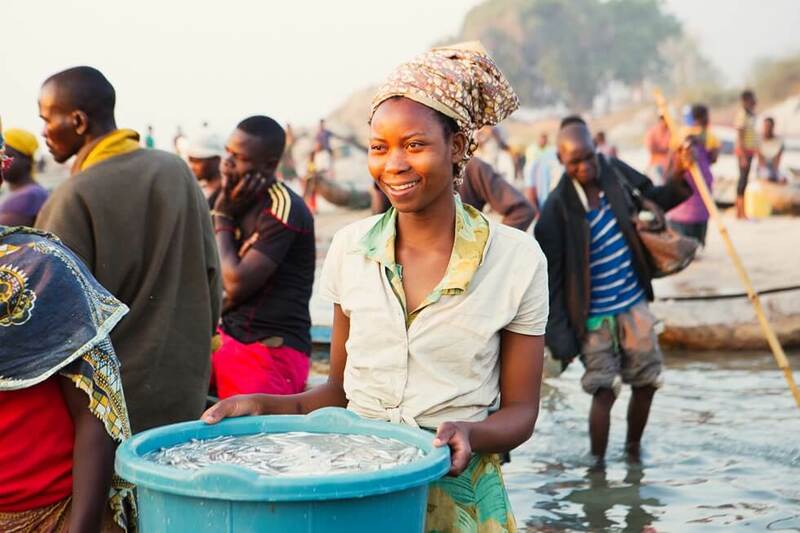 Over 300,000 people in Malawi rely on catching or trading fish for part or all of their income. 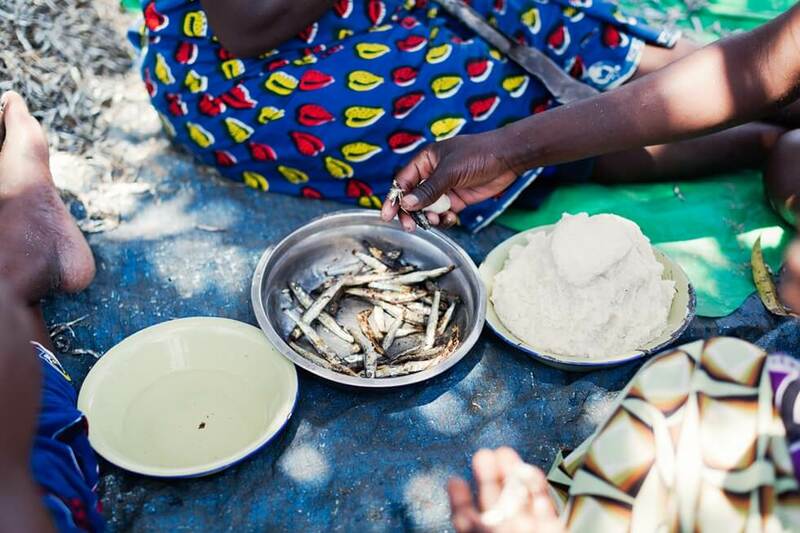 But Malawi’s population has grown from 5 million in 1975 to 18 million in 2016 and per capita fish consumption in Malawi has fallen by more than 60 per cent, seriously affecting food security in a country where other sources of animal protein are scarce. 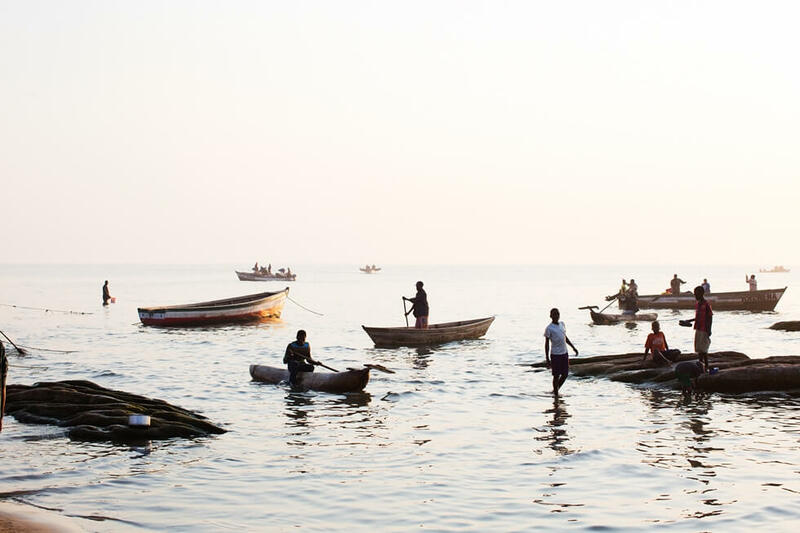 Since 2012 RIPPLE Africa has been working with community members and Fisheries Department staff to try and address this issue and is now running this vital project along 250 km of Lake Malawi’s shoreline. Over 2,000 volunteers from fishing communities are now working in partnership with District Fisheries staff to ensure that fish are protected during the breeding season and to ensure that illegal fishing nets are not used. impose a minimum size of mesh in nets so that only larger adult fish can be caught. Fishermen and others living in fishing communities and who rely on the lake now understand the reasons for the decline in fish stocks and are keen to make sure that the situation is reversed. They own both the problem and the solution.